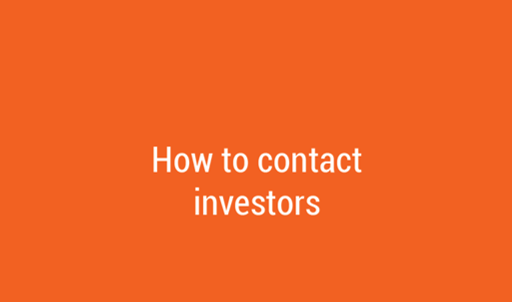 How to contact investors – do I need to write a business plan? A common mistake is for entrepreneurs to send their 50-page business plan to multiple investors and then sit back waiting for them to call and invite them to pitch. 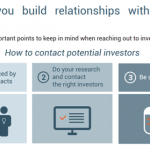 But before you send out any material, you need to get the trust of a potential investor. They get hundreds, if not thousands, of contact requests a year. Every entrepreneur thinks they have the best idea or they wouldn’t be doing it. But why should a busy, time-strapped investor speak to you? What’s in it for them? In this blog post you will learn how to approach potential investors, and why you shouldn’t send them a business plan. 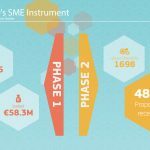 Rule number 1 – Don’t write a business plan! A business plan is often full of irrelevant information. When you write it, you’re caught up in explaining a lot of details about the future – many of these are of limited interest and value to a potential investor. When you try to estimate your rental costs in three years, or whether in five years you’ll go into other territories like Germany before Spain, you will lose them. They know the plan will change many times before then. What investors are looking for are specific elements of the business model: the problem you’re solving, how you’re solving it, who your customers are, the team, etc. They don’t want to play the needle in the haystack game, trying to locate those five or 10 useful pages among dozens. The problem with a lengthy and detailed plan, with graphs of your cost of business and your market penetration guesstimates for year five, is that it’s outdated as soon as you press the print button. Perhaps you assume that your customers will pay €10 and they’ll be in Europe, and then you launch and find out that the customers won’t pay €10 and they come Just ask the founders of some of the most successful startups what their initial business idea was, and you’ll find it was very different from the business they are running now. Investors know that and therefore won’t spend hours reading your lengthy plan. Should you ever make plan for internal use? where you want to go. The question is: what is the best process for you internally to get that alignment? Is that a business plan or is it a different kind of process? My opinion (which is echoed by many investors and serial entrepreneurs) is that you need a more agile process and documentation than the classic business plan approach offers. 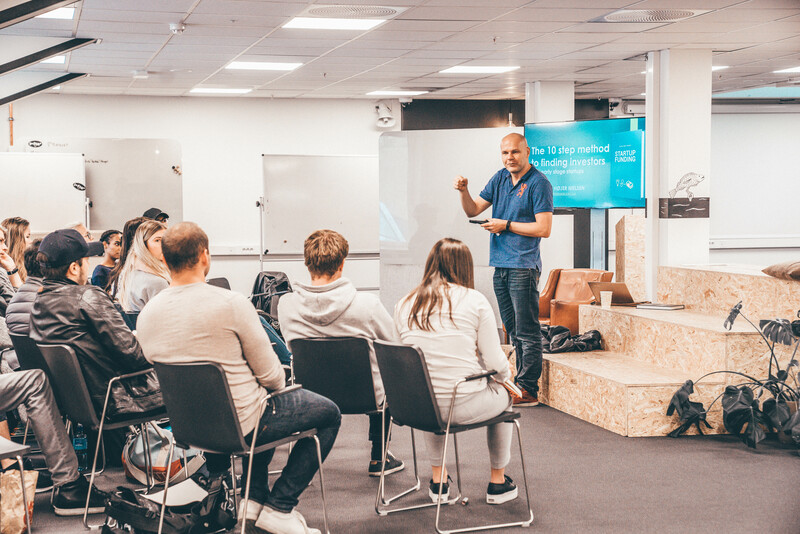 In September 2017 I gave a presentation at Loftet Studentincubator (student-run incubator) in Oslo, Norway on how to get funding for your startup. Always start with bootstrapping and team-creation! Investors invest in different phases – in which are you? Which risk/reward are you offering? Do you really have a VC case? Don’t write a long business plan! Find investors that are not famous! 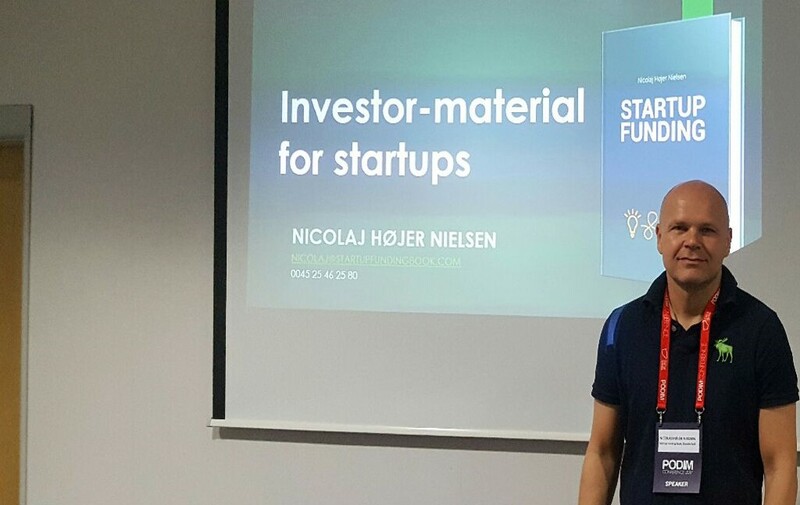 You can download my presentation from the event via the following link: How to find investors for your startup. Yesterday (May 10 2017) I held a workshop at the PODIM conference in Maribor, Slovenia. Topic of the workshop was which type of investor material do you need to attract investors for a early-stage startup. 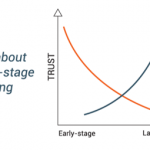 Investing in early stage startups is all about personal trust. Your startup don’t have that many data to show, so investors are mainly betting on the team/you. This means that the most important thing to convey in the investor material is that your team is world-class! 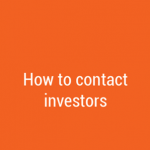 The three most important things when reaching out to potential investors: 1. Get introduced by mutual contacts, 2. Do your research and contact the relevant investors and 3. Be specific when contacting them (don’t just ask for coffee). 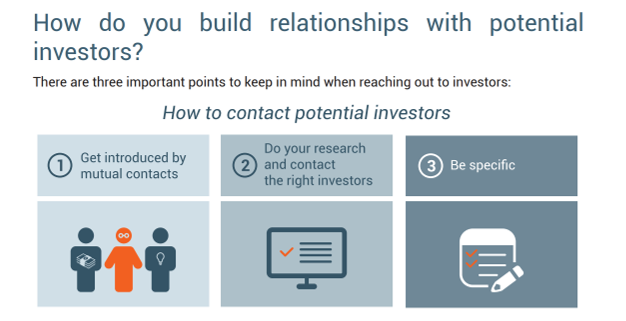 Regarding the need for introductions: All well-connected early-stage investors are getting a lot of requests per year – up to +1000 a year, but invest maybe in less than 10. This honestly mean that it’s really hard to get their attending if you are just cold emailing them. To stand out you need to get introduced via mutual contacts. 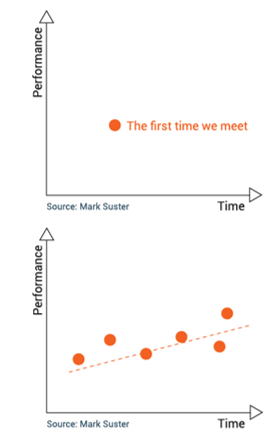 This increased the chance that the investors are taking you seriously a lot! Who are the investors relevant for YOUR startup: 1. Investors that invest in the same risk/reward matrix your startup is current in, 2. Investors that are interested in your industry (and understands it) and 3. Investors that invest in startups that are in the stage your company is currently in. Do you really need a business plan ? I (and many other seasoned investors) don’t like business plans, because they are too long and often outdated. But this is really culture-dependent: Investors in some countries/regions still prefer along business plan. Check out what’s the status in your country before wasting too much time writing one. What you for sure need in your dialogue with potential investors are: 1. An intro email (as explained above), 2. An executive summary (the 1-2 page “teaser” describing your startup very briefly) 3. The pitch deck (the typically 15-slide PowerPoint presentation that replaces the long business plan) and 4. The budget. And please, don’t ask the potential investor to sign a Non Disclosure Agreement (NDA) before even meeting them. You first need to get them interested in your case (by disclosing non-confidential information), and most professional investors (business angels and VCs) will not even sign NDAs later in the process. Ps. 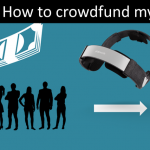 do you really need money from investors to grow your startup? And if you do, do you need them now or can it wait until you have more traction? The first money you take from investors are very expensive (due to a low valuation of your company)! Feel free to download the presentation here.